The day has arrived. 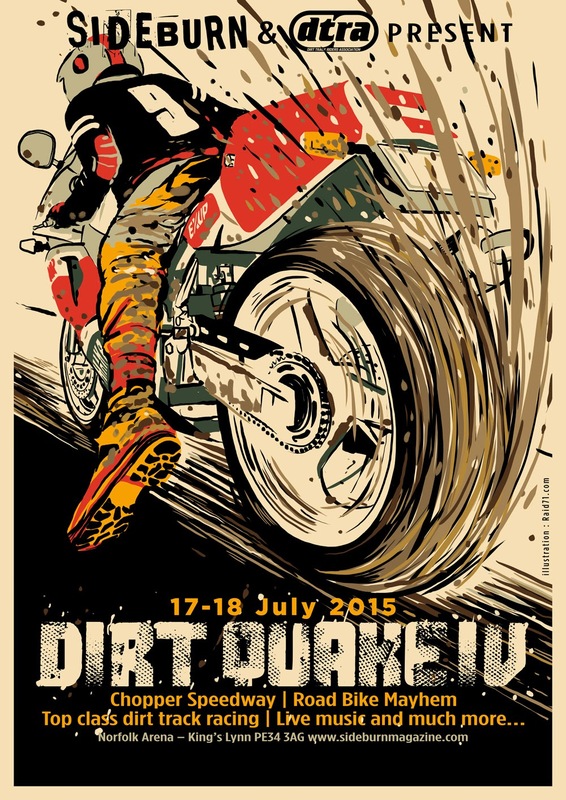 Dirt Quake IV entries are open today. Tell us which class you wish to enter. If your email address is not your full name, put your real name in the email, if saves confusion later. Your bike does not need to be road legal and insured, but it must look road legal. No competition bikes or bikes that could enter the DTRA. If you want to race in the Rookie class on Friday we can help make it happen. DIRT QUAKE USA Entries open April 14.
most mags you can put your arms through.do we need speedway type covers.? "any gaps big enough for an arm to go in must be covered". But cardboard/sheet plastic and cable ties will do the job.